Last weekend, I went to Central Chitlom (one of the posh malls here in Bangkok) to look for a birthday present for my boss. I was debating whether to get her a beauty product or a statement necklace, but I remembered that the last time I got her a beaded necklace, she only used it to the office once so I decided to get her a makeup item instead, of course with the hope that she makes use of it well. After going up and down the different department store levels and sections and checking out several makeup counters, I settled to give her Dior (not pictured). I didn’t get myself anything from any high end brand because I am saving it for duty free shopping at the airport when I travel next month. 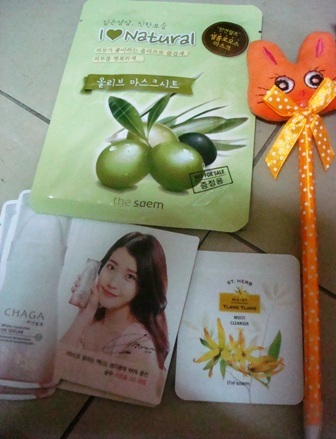 As for my own goodies, I got mine from The Body Shop, The Face Shop and drugstores, Boots and Watsons. 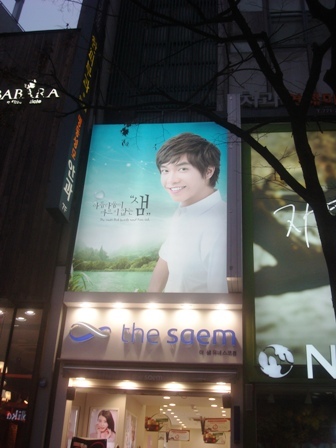 Some of the succeeding items are not tested nor swatched yet, so please pardon if I have no comments for other products enumerated. 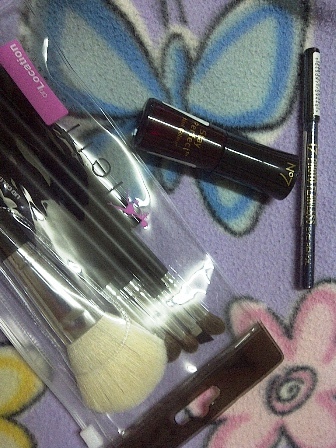 It’s the weekend once again but I will not be doing a lot of shopping for beauty items after this haul. Aside from not really needing anything, I should be saving for my upcoming trip because I am certain that I will not be able to hold off the urge to purchase when I go to the Philippines. I am planning to make detailed reviews and swatches of these items (maybe not all of the products) but if you are interested with anything, please don’t hesitate to let me know so I can review it first. Here’s a quick post with swatches using essence gel-look top coat and my Skinfood Gunnpang Nail (a matte top coat). 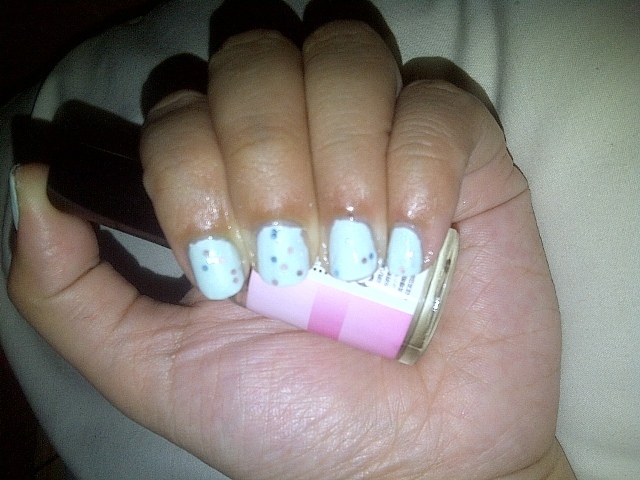 I used Boots 17 Bolt from the Blue as the base colour since Whimsical is also more of a pastel blue colour. I only used one coat of Revlon Whimsical since I don’t like to many glitters but I will try with a double or triple coat next time. I was disappointed with the 17 Bolt from the Blue because it was so thick and sticky which makes the application hard to manage. It got streaky, too. 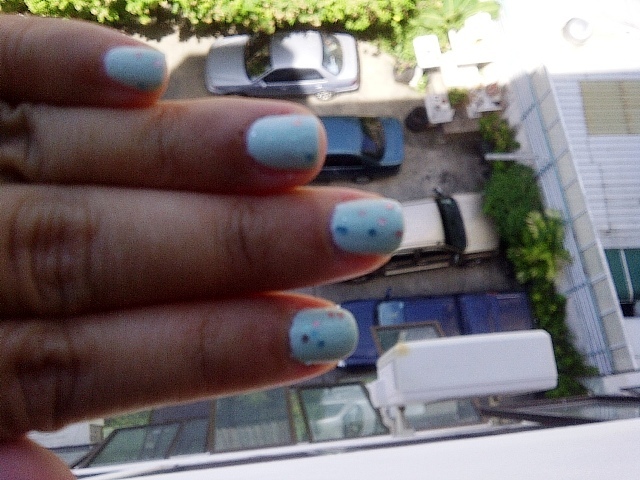 This is my first time to try a 17 nail polish so I can’t really compare with the others. 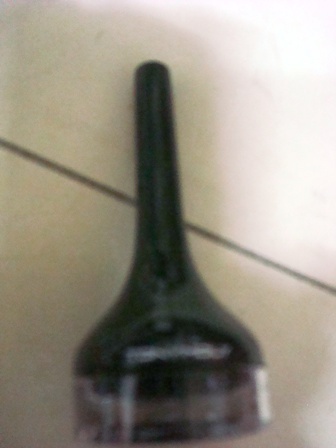 I reckon, though, that the bottle given to me was old (I just forgot to take a picture). I don’t think I’ll be using it again but I just couldn’t be bothered returning it to Boots. I’m not sure how customer services works in Boots, more so with returning a used nail polish. essence gel-look top coat looks alright but I don’t think it made my nails extra shiny. It took forever to dry, too so bubbles formed. I thought it was dry after an hour but I still smudged my nail polish. My solution? 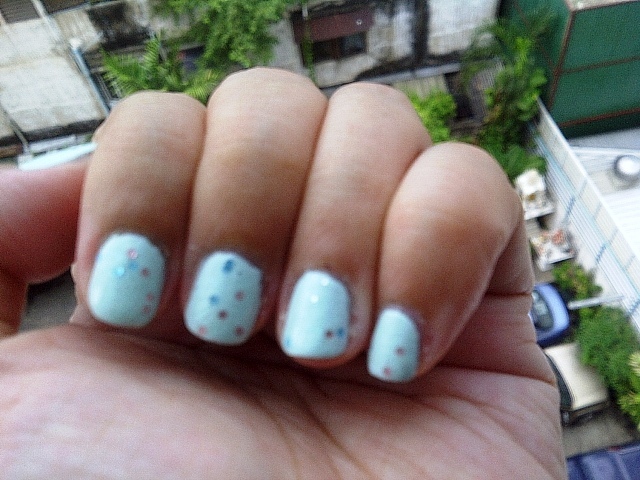 I used Skinfood Gunnpang nail, a matte top coat. I just love this one because it dries fast and smoothens the streaky and smudged bits. I like Revlon Whimsical especially that it’s not overpoweringly glittery. I like the look of it thinly spread on the nails. I will be trying this again with a different base polish and top coat. 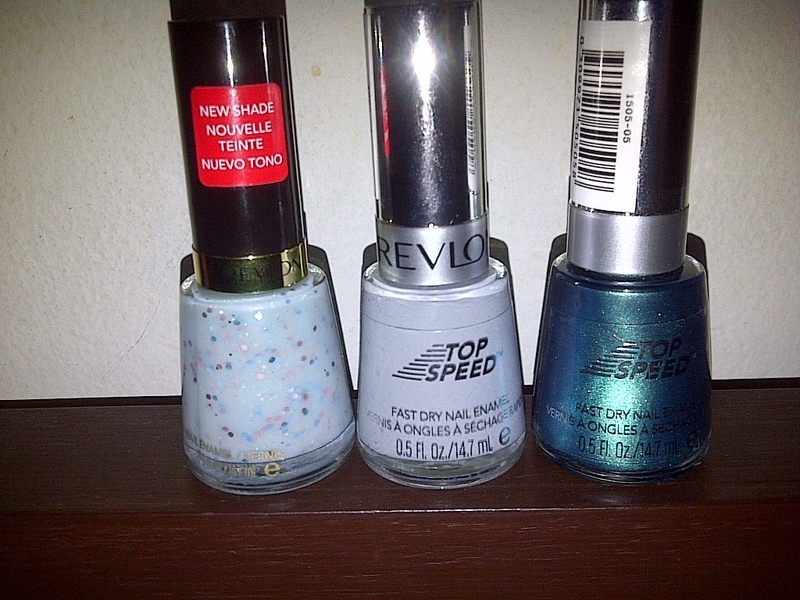 I already got Revlon’s top speed top coat so I know I’ll be in good hands (pun unintended). Have your tried Revlon Whimsical yet? Did you like it? Care to share? Anyway, our long holiday officially started yesterday. Since I don’t want to get wet when I go out for the next three days, I decided to visit the mall and buy some groceries. I did not only bring home a week’s supply of food but also 6 bottles of nail polish as well. It’s not like I ran out of nail polish but I really can’t just resist them. After not paying attention to Revlon and 17 nail polish for quite a while and having bought a lot of different Korean-brand nail polish, I gave them another look yesterday. It was not a bad idea at all since I discovered new colours and got away with new bottles again. I was glad I browsed through the Revlon counters at Watsons and Siam Paragon because I have finally gotten ahold of Whimsical! 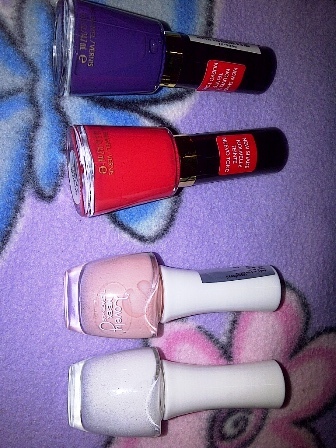 There were new colours available, too but I only got these three. 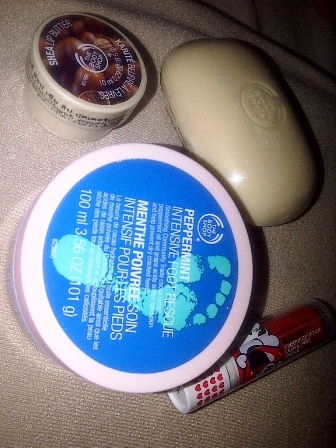 I also went to Boots to check out some items. They have an ongoing “Buy 2 Get 1 Free” promotion so I checked out what I can get. 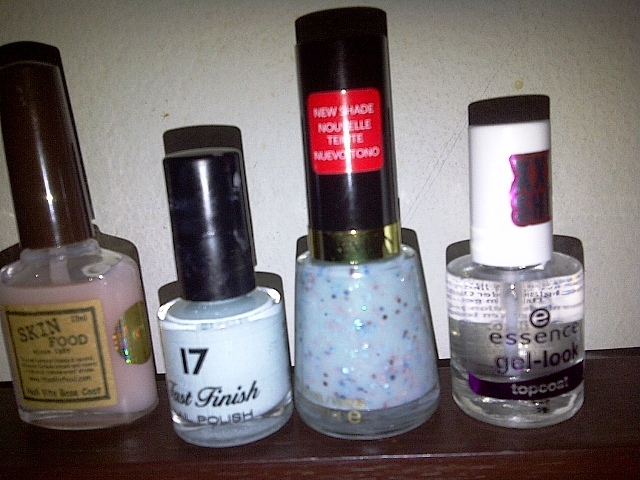 Instead of make up, I decided to get the 17 nail polish because I haven’t tried it before. There’s not a lot of choices, though. Was I happy with my little loot? Of course I am! I can’t wait to try all six of them. 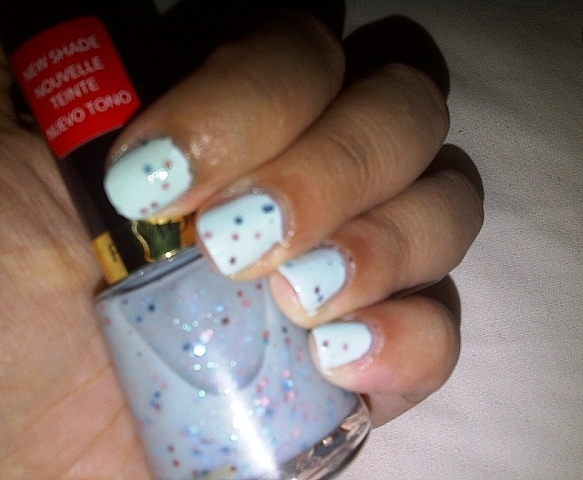 I have used Revlon Ocean, though, and I’ll do a separate post about it. What’s your current favourite nail polish brand or colour? Care to share? If it is written by Paulo Coelho, it should be good. 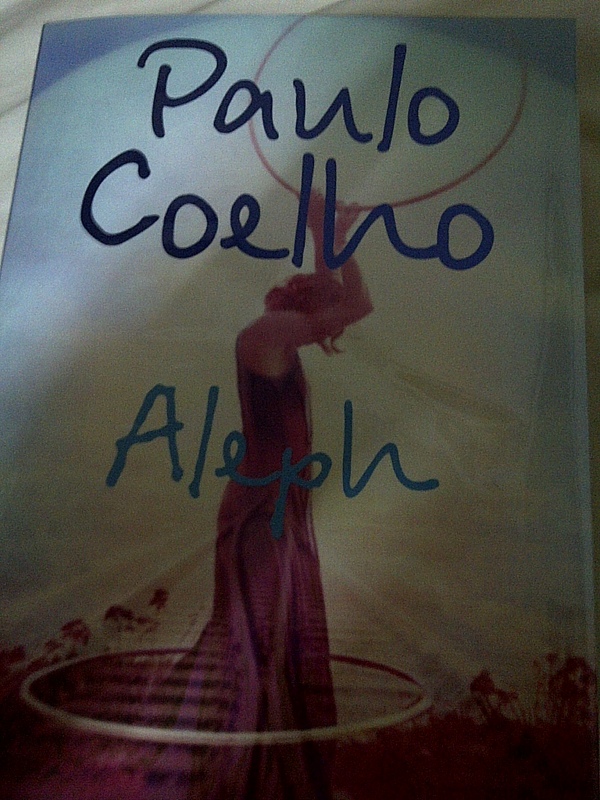 I like inspirational books so I got Aleph from Asia Books. 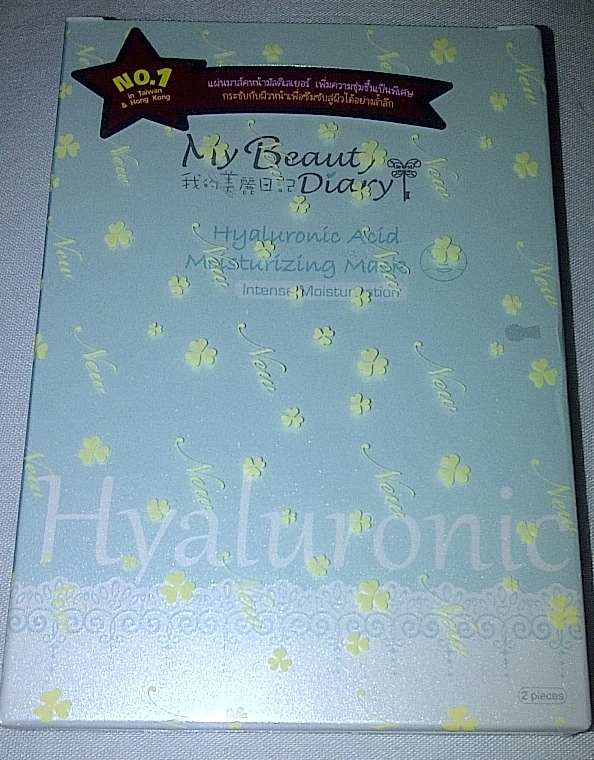 I read many raves about the Hada Labo Super Hyaluronic Acid but they don’t have it in Watsons. So, I got Hada Labo Arbutin Whitening Lotion instead. I think they ran out of the full size lotion, so I got it in 30 ml bottle. I hope this product can help lighten my pimple scars. 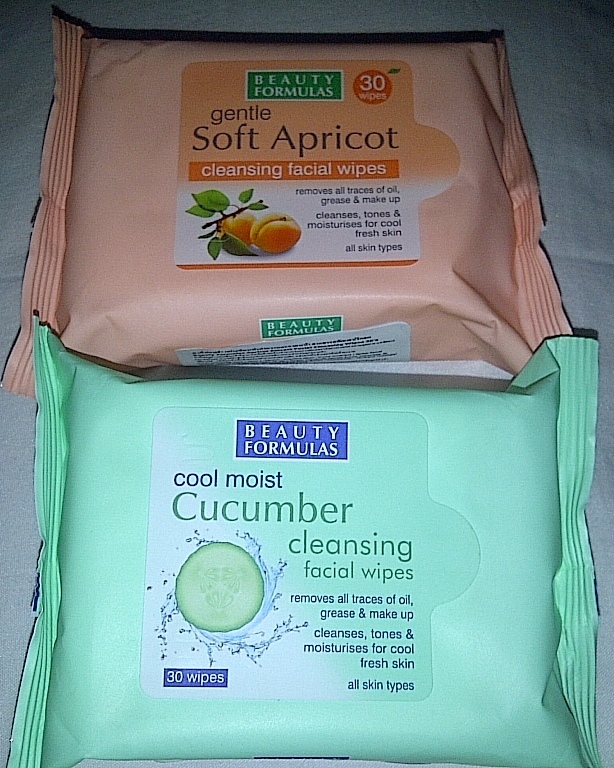 I just got Boots makeup remover wipes on the weekend but I saw the Beauty Formulas cleansing facial wipes on a buy 1 get 1 free promo so I got them. I just hope they won’t dry on me. The Mistine White Spa Gold Caviar UV White Lotion had me on the gold caviar. I opened this last night as I was really curious. 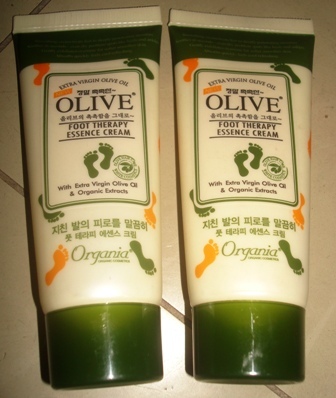 It is moisturising and has gold flecks but I don’t like its smell. 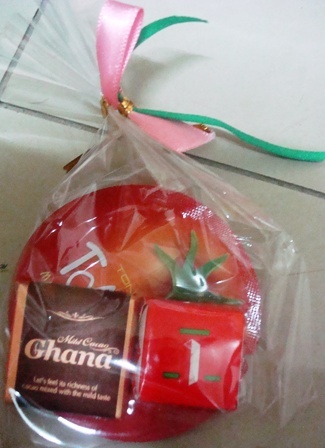 Its a typical lotion smell which has no hint of fragrance, if you know what I mean. 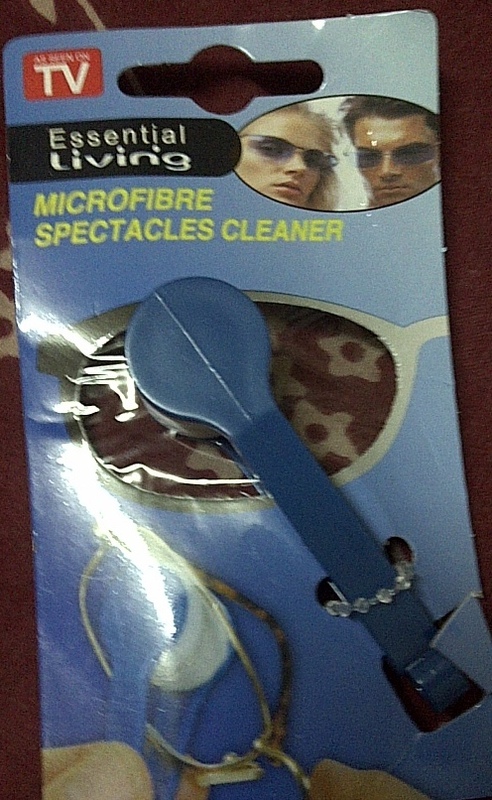 I have to wait and see about its whitening effect. This is the first time for me to see My Beauty Diary masks in Watsons so I grabbed one box (which contains two mask sheets) so I can have a try. 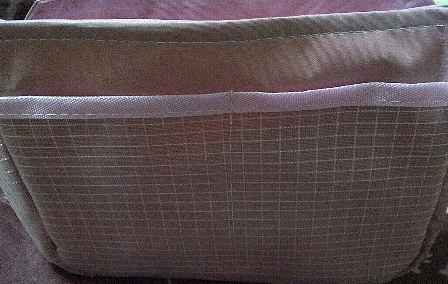 I carry big purses so I got a bag organizer. I got this from buyincoins.com. 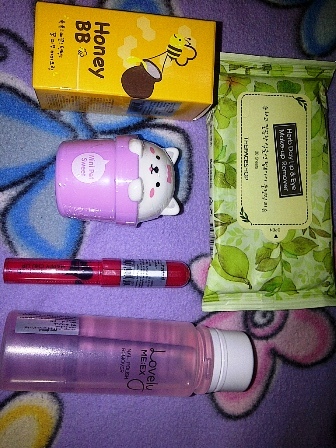 I got a few other stuff, inexpensive items, on the weekend but they were a waste. I wanted to try nail stamping art so I got a fake Konad set and it was a fail. Some hair accessories which I got did not live up to my expectation too. Well, I got them cheap so I shouldn’t expect much. There are quite few sales and promotions in Bangkok and it’s really a big temptation out there with some hard-to-resist deals.